Spinal cord injuries are among the most serious and lasting injuries a person can receive and they are unfortunately a common result of car crashes and traffic accidents. Due to the severe and often permanent nature of these injuries, it is vital that victims seek out skilled legal representation, in order to provide themselves with the greatest chance possible at securing compensation for medical expenses, ongoing treatment, rehabilitation, lost wages, and lost productivity. 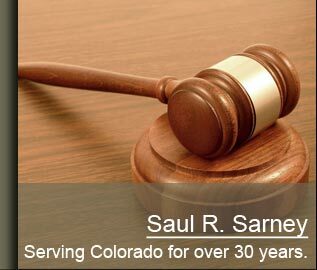 For Colorado car crash victims, the rest of their lives are literally at stake; there is no substitute for an experienced and qualified Colorado personal injury attorney to help manage a successful resolution to this difficult situation. A spinal cord injury can be both emotionally and physically devastating to car crash victims. Depending on the location and severity of the injury, the Colorado car crash victim may have partial or complete paralysis. When a person loses all movement and feeling below the injury site, it is considered a complete spinal cord injury. A spinal cord injury that leaves a patient with limited mobility and sensation below the injured area is referred to as incomplete spinal cord injury. The two primary forms of paralysis resulting from spinal cord injuries are quadriplegia (also called tetraplegia) and paraplegia. In very broad terms, someone with paraplegia has some degree of paralysis in their legs and lower body, but still has movement and feeling in their arms and hands. Someone with quadriplegia generally has paralysis in all four limbs to some extent and may have paralysis in other areas of the upper body. Sadly, these statistics only represent direct medical costs, and do not take into account lost wages and benefits, pain and suffering, and diminished quality of life, which will vary from one case to the next. 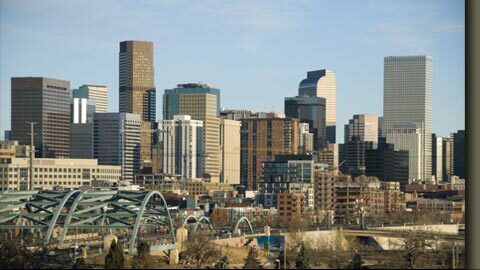 To speak with a Colorado spinal cord injury lawyer about an accident or the loss of a family member, please call our office at 303-759-3300 or contact us online. We do not charge a fee to discuss how we can help you meet your legal needs.